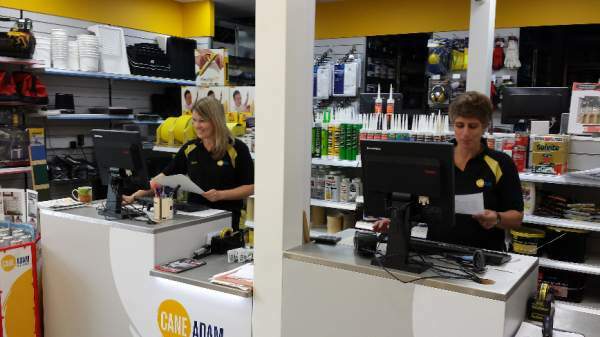 At Cane Adam in Alton, Hampshire, we sell a large selection of paints for most purposes, wallcoverings, decorating sundries and access equipment. 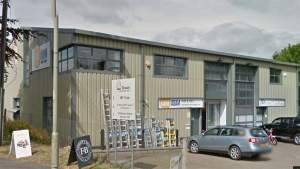 We’re well established and well known in the local community and we’re pleased to say that we become genuine friends with our many regular customers. And while we’re specialist suppliers to the trades, we’re DIY-friendly and happy to answer any product or application questions you may have. It’s a large store with lots of customer parking directly outside. We’re on the B3004 Mill Lane, about 500 metres further down from Aldi on the right, as you head south towards the Alton railway station. 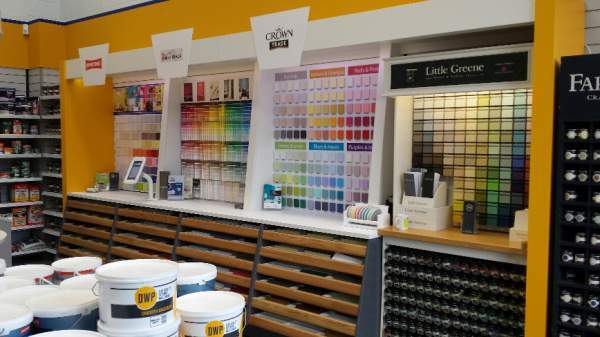 In 2014 the branch moved and was refitted to include our new colour wall. With all the manufacturers colour chips and brush out boards in one easy to view area. Lighting can be switched to resemble the type found in your home and using the latest apps on the integrated table you can colour scheme your project. The draws contains Farrow & Ball brush out boards along with Little Greene and real wood samples to help customers in the challenge of picking that exact and perfect colour.